One thing about living in Santa Carla I never could stomach was the total lack of sign-up parties. I move to Houston, and I just wanna be part of the action. I'm gonna attend a sign-up party, maybe five, and you should do the same! Being wild is in your blood! 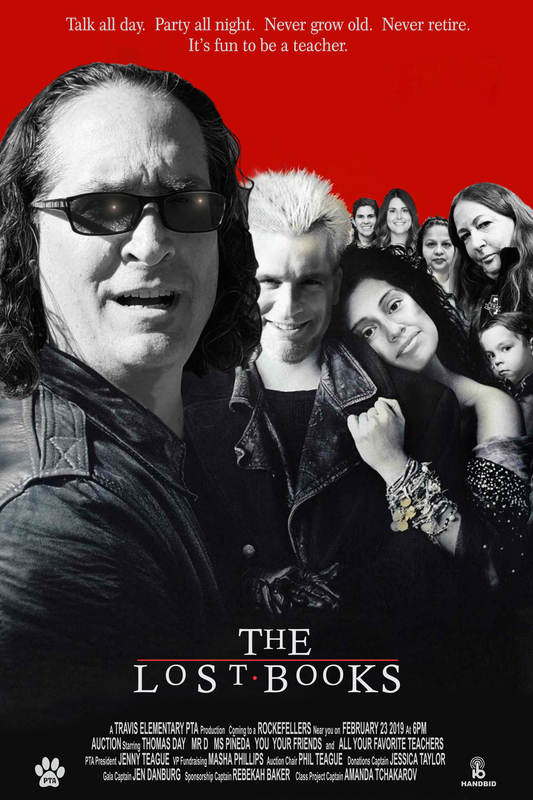 Come on, be one of us. Sign up party tickets on sale from 10:04pm February 16 until noon on February 24 at: tinyurl.com/SUP2019. And if you’re still looking for auction, childcare, or raffle tickets, head to tinyurl.com/travis2019. We’re feeling, like, totally bummed that no one wants to help with check out and clear up at Auction. We might just put on our Walkman and sulk in our room listening to Depeche Mode all night. We Just Can’t Get Enough! Look, we get it. People are People...and most people don’t want to stay at the end to wrap up the party. But remember, friends don’t let friends listen to synth music solo. Come turn up the volume with us and grab a shift HERE. We have a Policy of Truth - it’ll only take about 20-30 minutes! THANK YOU TO THIS WEEK’S AUCTION SPONSORS! 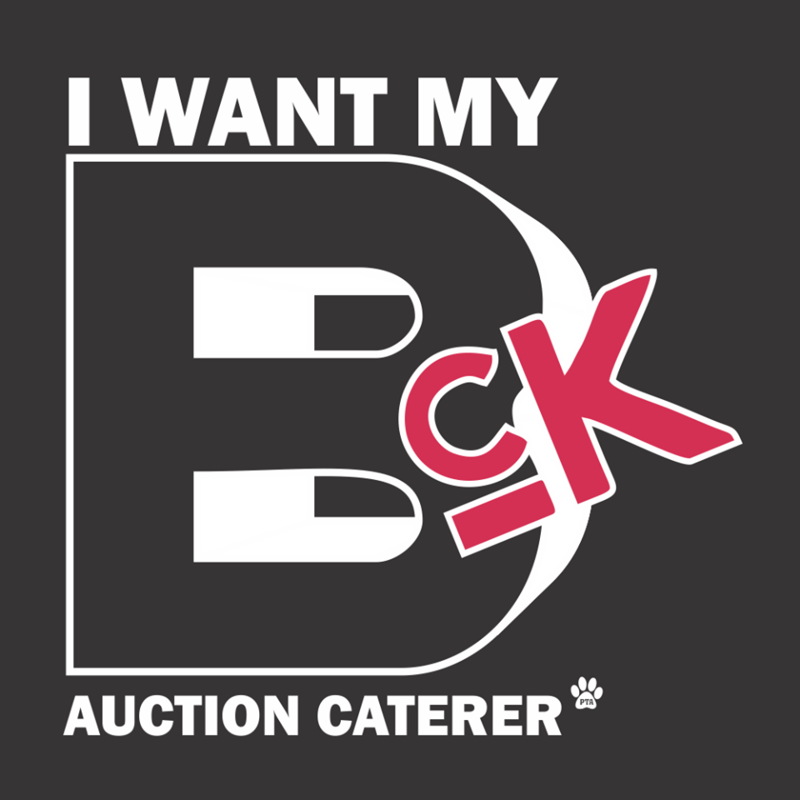 And a very special shout-out to our official Auction catering sponsor, BCK Houston Heights!